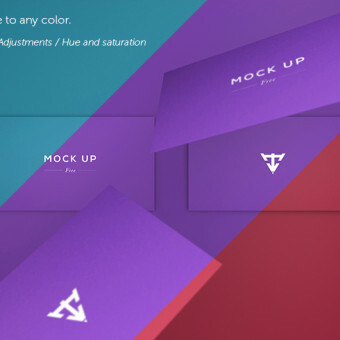 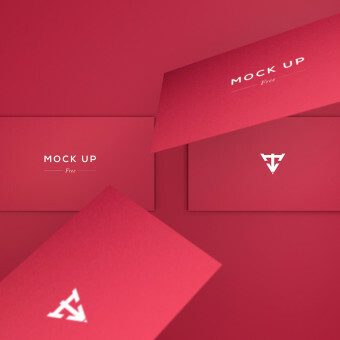 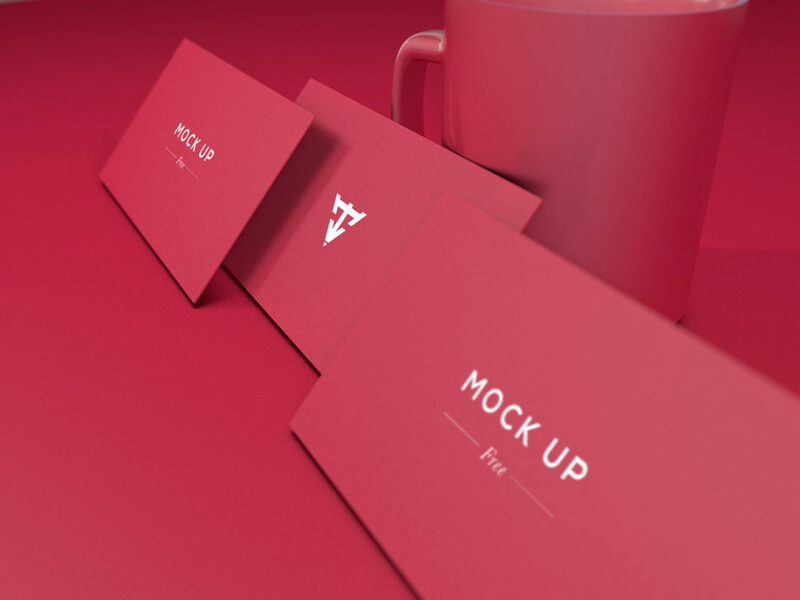 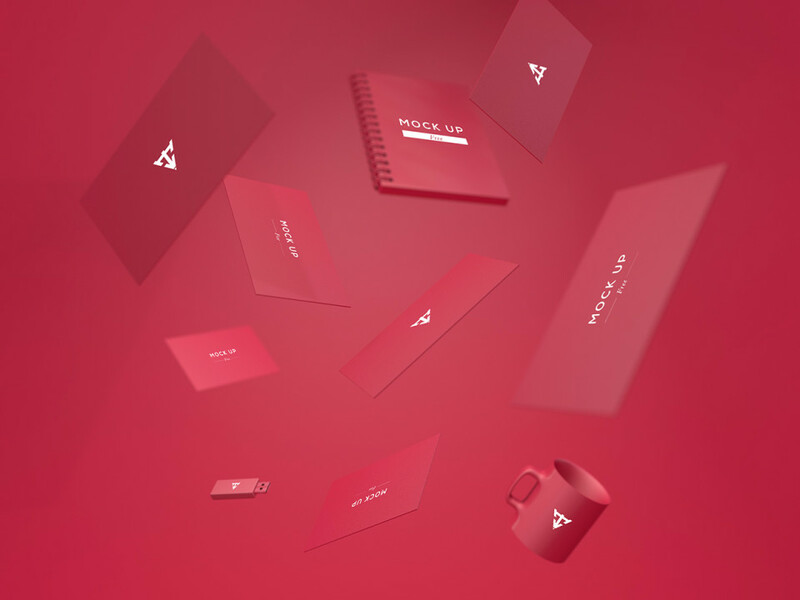 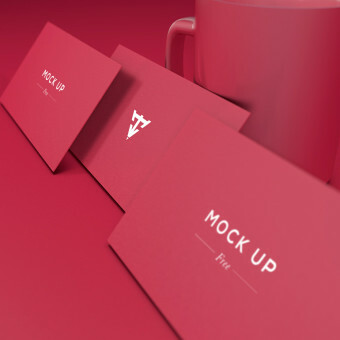 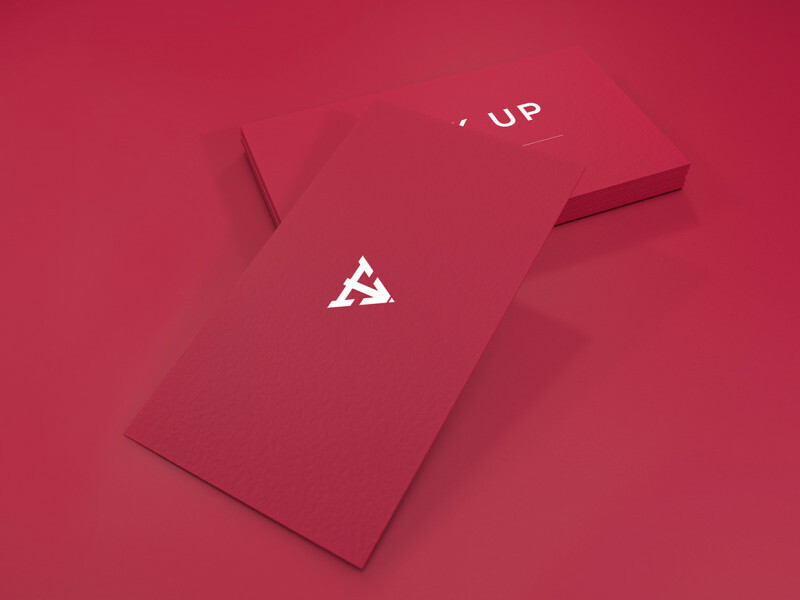 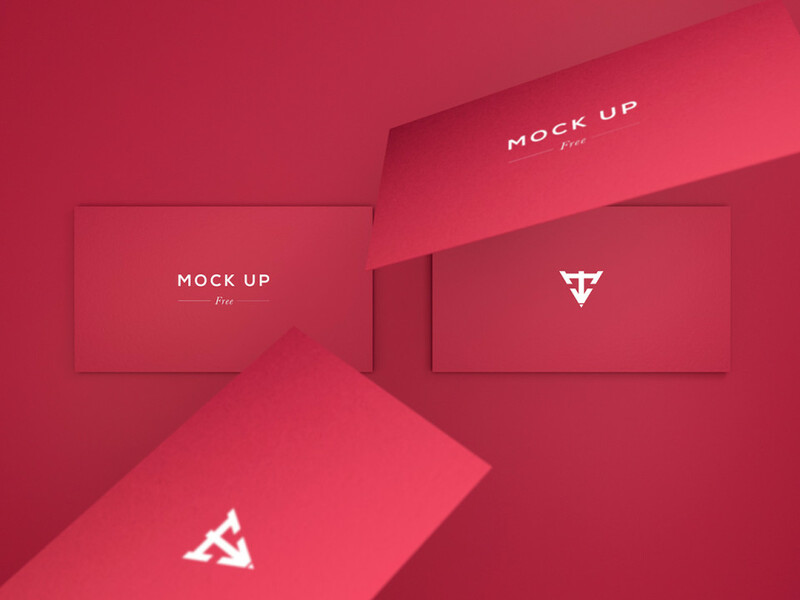 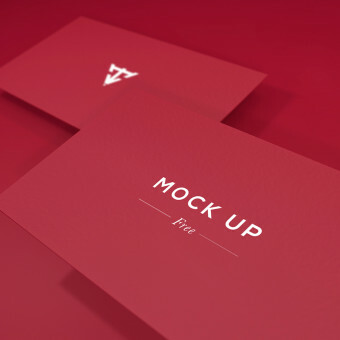 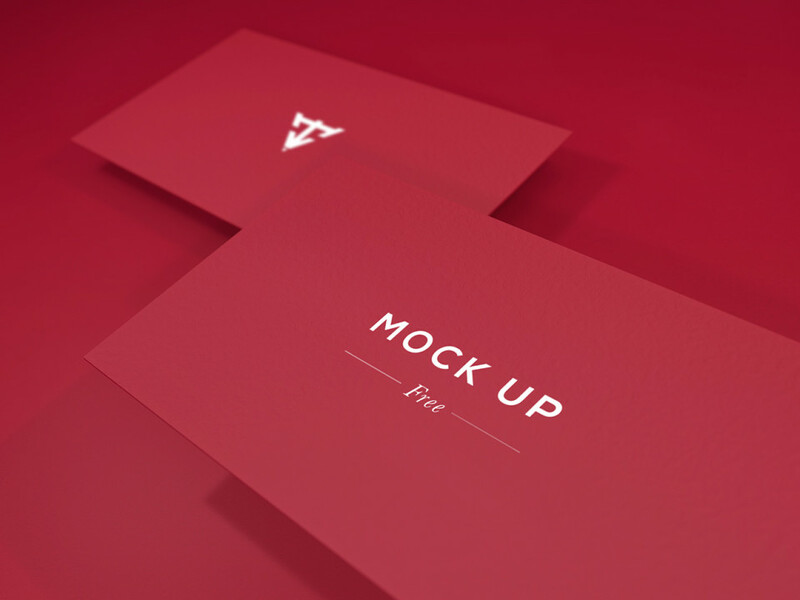 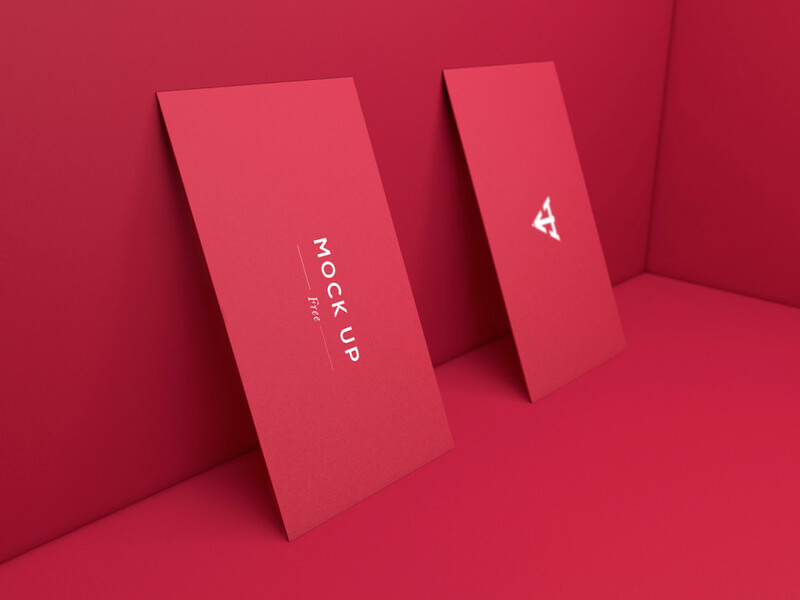 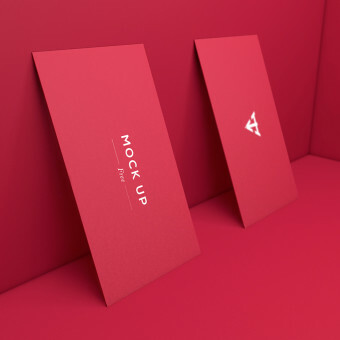 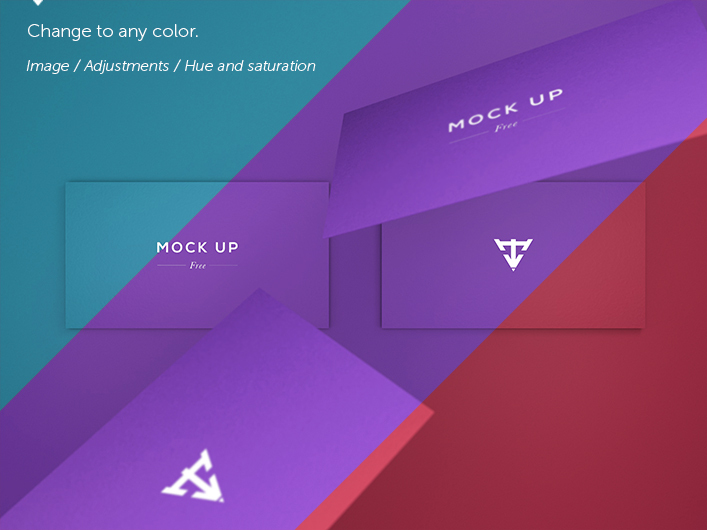 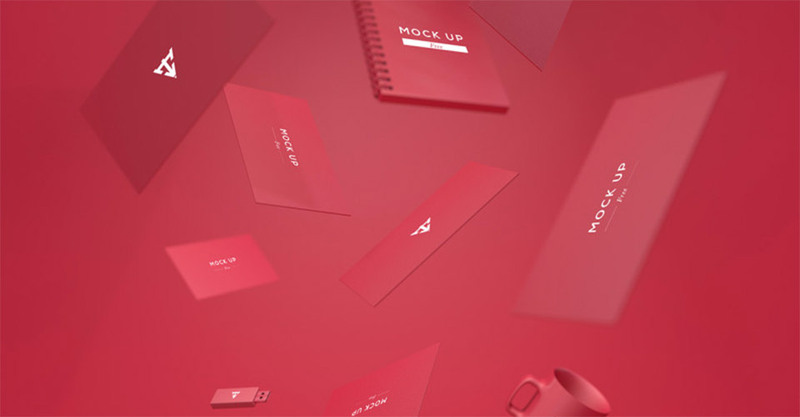 In this post a set of 6 business card mock ups made available by Javier Torres. 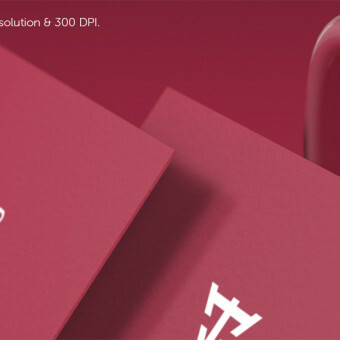 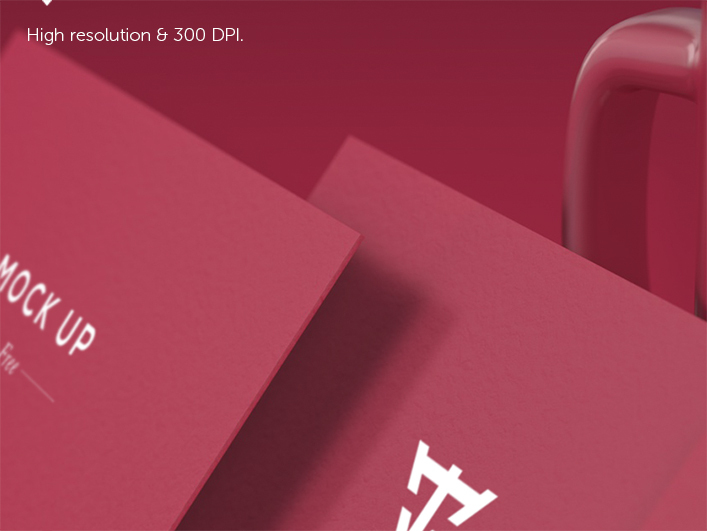 The download includes a high resolution,300 dpi, 2500 x 1875px psd, with layers and the smart filter blur. 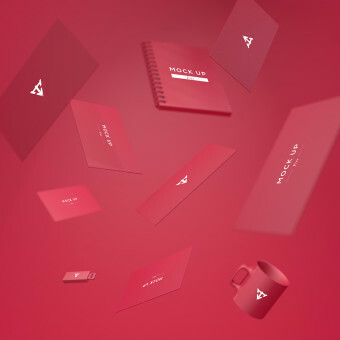 It is free for personal and commercial use (great for showing your design to the client). 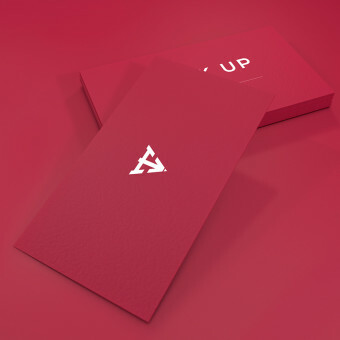 Check them out below, or download the files via Dropbox.